Grace loved people. No matter who she was visiting with or what adventure she was on, her irrepressible spirit filled the room. She will always be remembered as a creative, caring, faithful, and determined young woman. 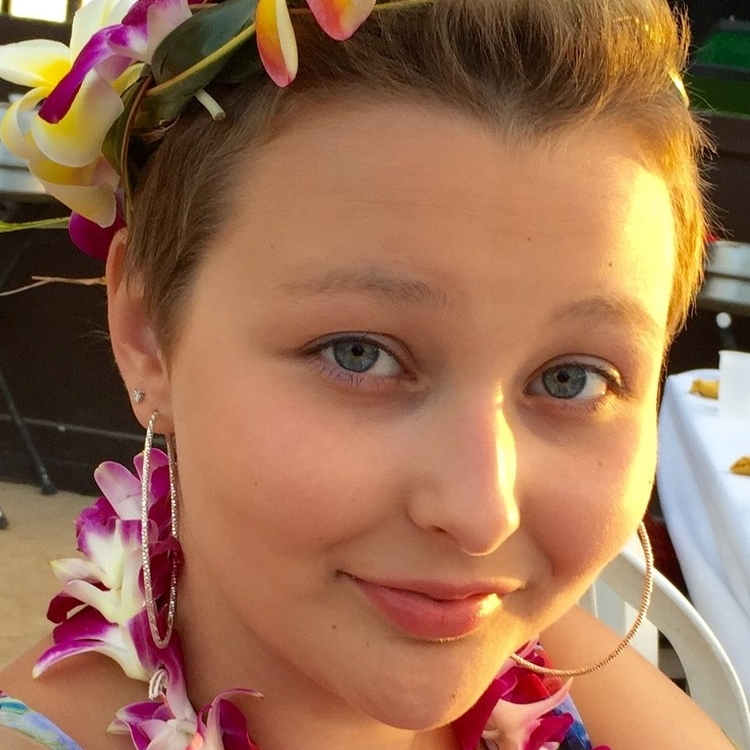 In 2014, Grace was diagnosed with Osteosarcoma. After enduring 22 months of high-dose chemo, radiation, and multiple surgeries, Grace passed away on December 14, 2015. Throughout that time going in and out of the hospital, Grace defied expectations. 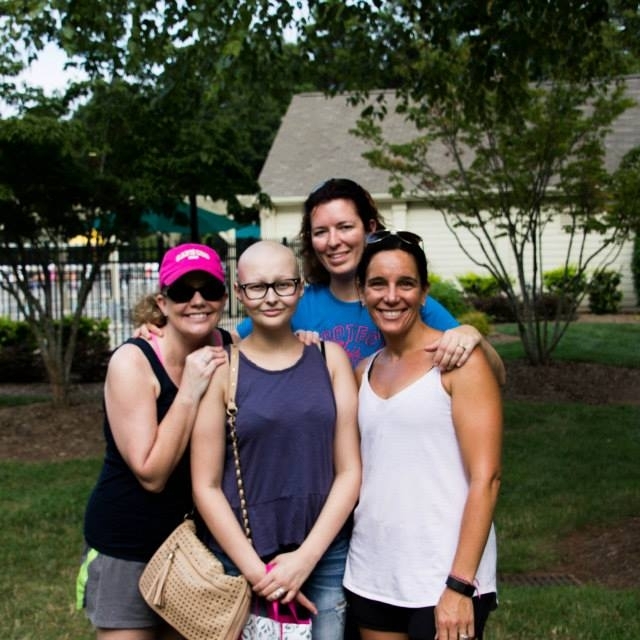 Just as she was a unique and vibrant soul in the rest of life, Grace wasn't about to become a stereotypical cancer patient. She believed in fighting a good fight against this terrible disease, but she also had extraordinary faith, and she recognized the supreme value of appreciating every day she was lucky enough to be alive. Grace and her family received an astounding amount of support from loved ones and strangers alike, near and far. But rather than dwelling on the challenges that faced her, Grace more often than not focused on how she could lift other people up. In the end, Grace had a great passion for giving back and being a part of the change needed in the pediatric cancer world. The Amazing Grace Foundation exists to honor her memory and to carry on with the work that she believed in so strongly.